Patent Protection for Second Medical Uses explains the key jurisdictional differences and challenges in protecting and enforcing second medical use (SMU) claims. When a party proposes an SMU for a known substance or compound, special issues of patentability arise as they form an important component of the potential second-line patent protection. Jurisdictions around the world vary significantly in their treatment of such claims. This compendium of contributions from nineteen jurisdictions worldwide is the result of the need for a broader and more detailed exposition in SMU in order to allow comparison between jurisdictions. infringement and investigations of SMU claims. This book provides a detailed country-by-country analysis by focusing on specific issues and national peculiarities that deviate from the European Patent Office (EPO) practice. The analysis starts with the availability of the protection for SMU claims and the legal basis these claims are based upon, and then continues with the scope of protection and infringement of SMU claims. 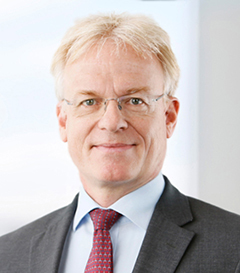 A general chapter about the practice of the EPO addresses in particular the latest changes in the format of SMU claims from the ‘Swiss-type claims’ to the ‘EPC 2000 claims’. 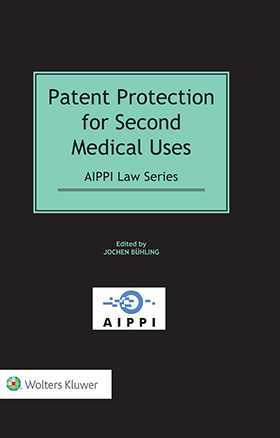 This book serves as a guide for filing a patent application by assessing the risks of conflict with existing patents or patent applications thereby enabling practitioners to be prepared for defending against infringement and enforcement procedures concerning SMU claims. As a comparative law study on an important and controversial field, this book is of tremendous practical interest for those involved in the industry. Applicants for pharmaceutical patents, third parties, and interested legal practitioners will benefit greatly from its thorough comparative analysis and guidance.